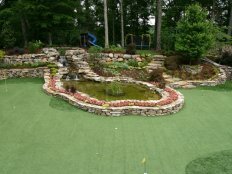 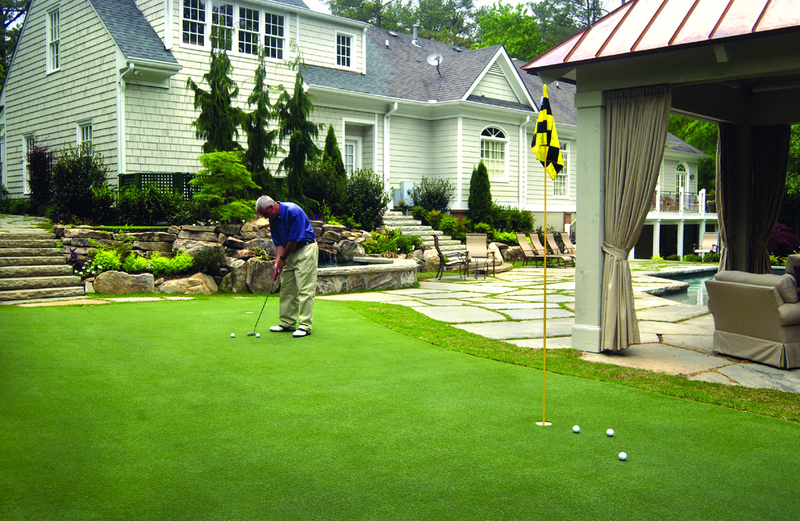 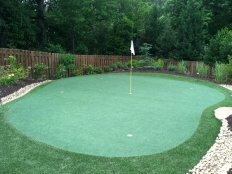 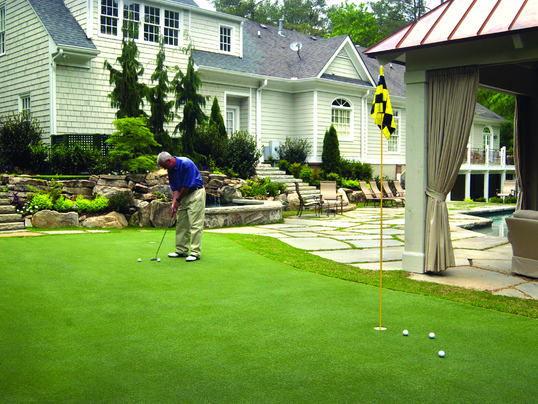 Tour Greens St. Louis is the certified dealer and installer of Tour Greens backyard putting greens and short game greens for the Greater St. Louis area. 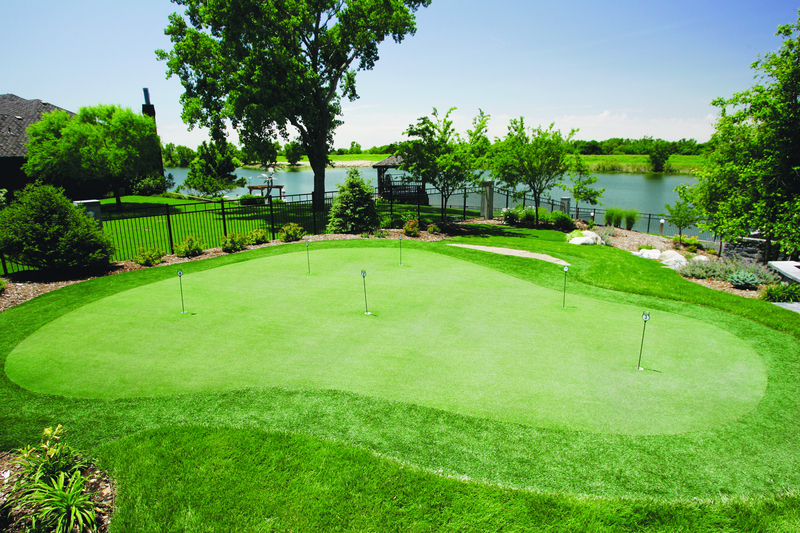 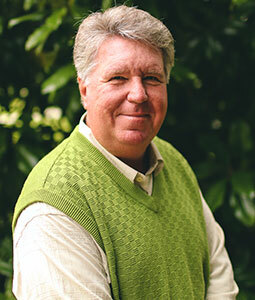 Led by Randy Duff, the Tour Greens St. Louis team designs and installs professional, tour-quality synthetic turf putting greens and short game green systems. 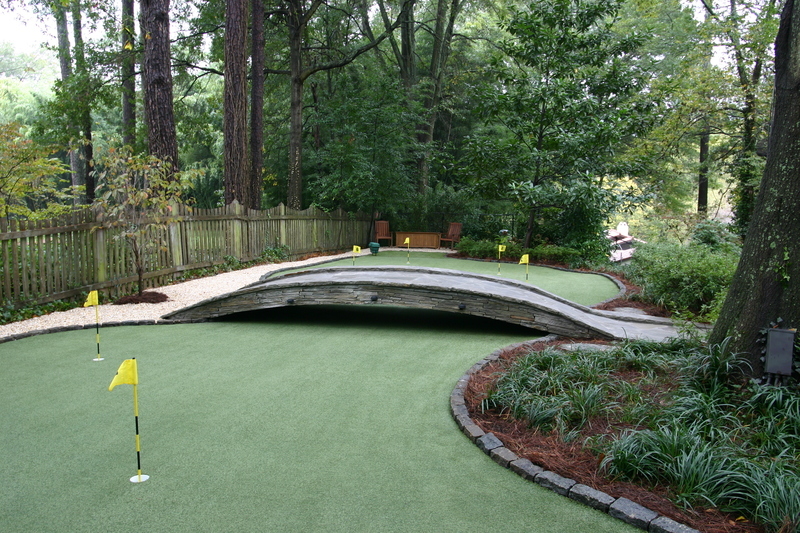 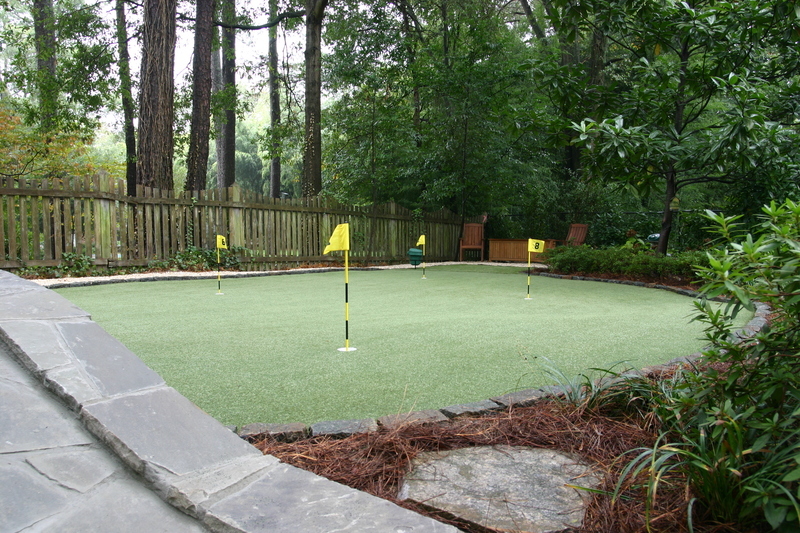 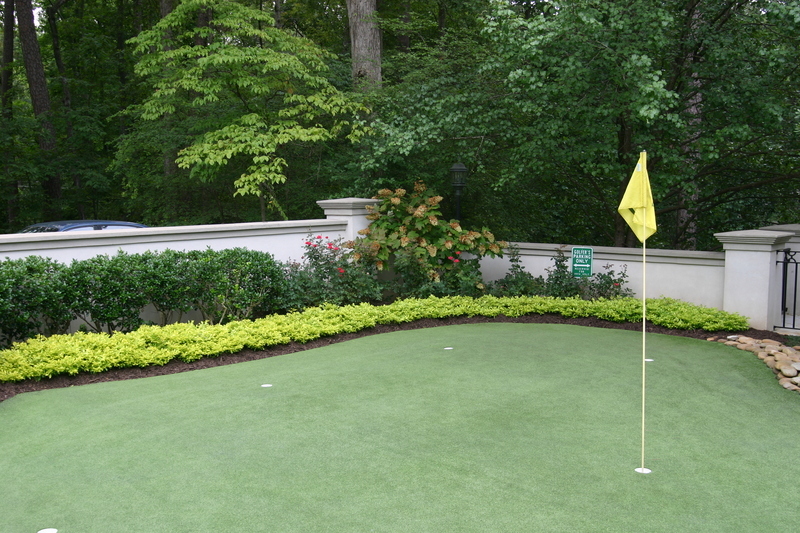 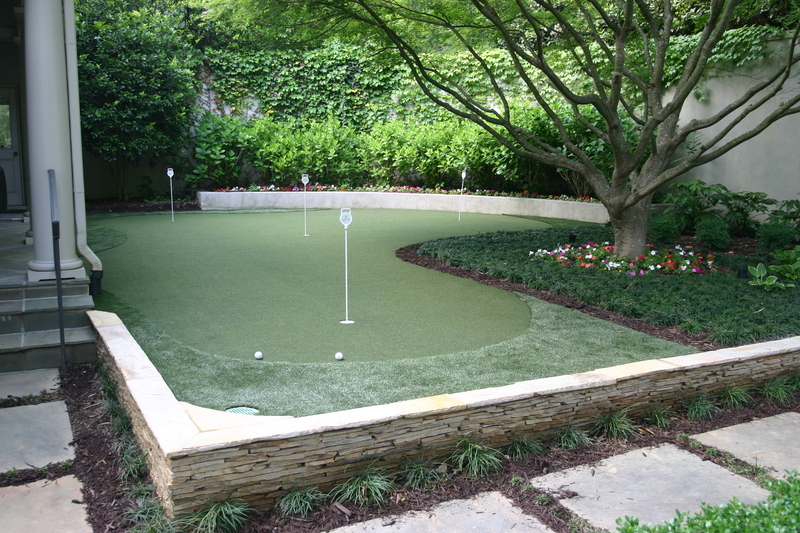 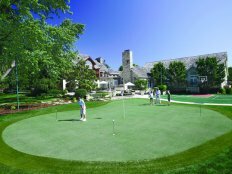 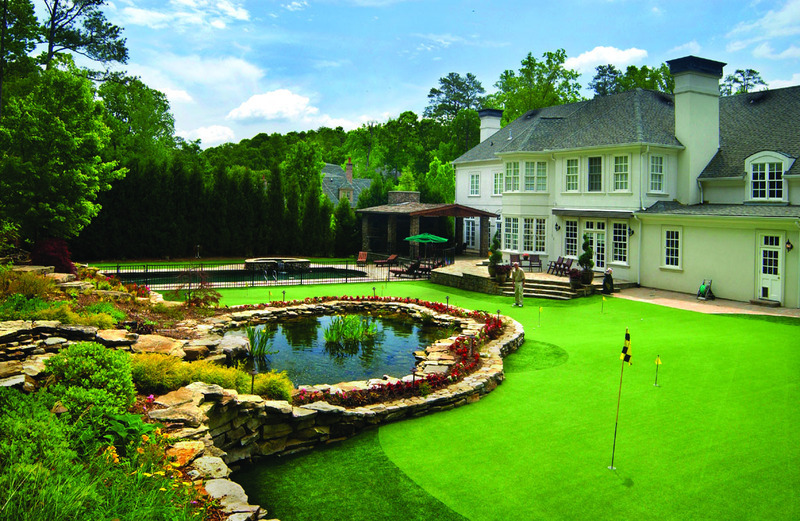 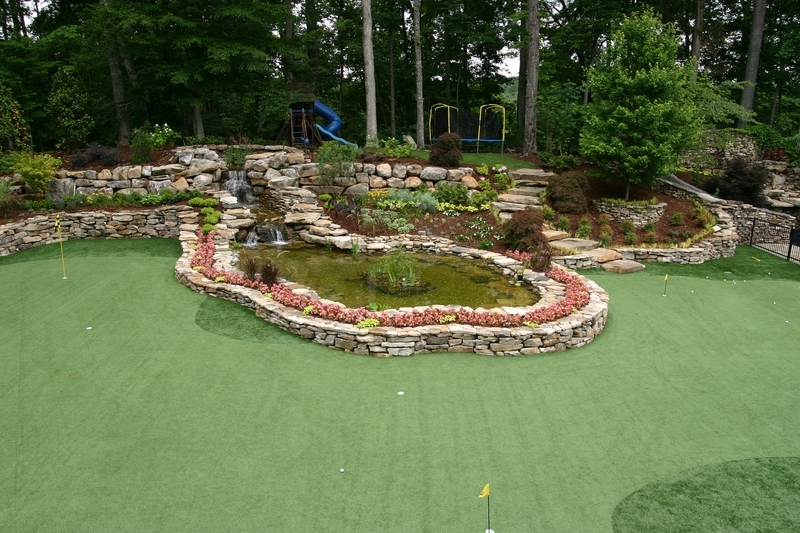 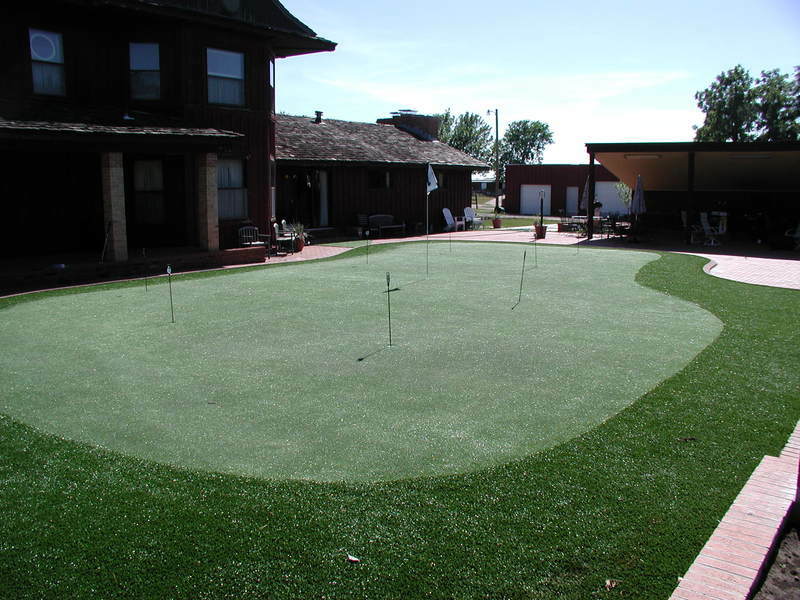 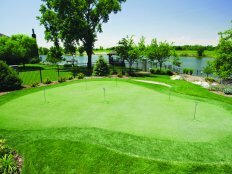 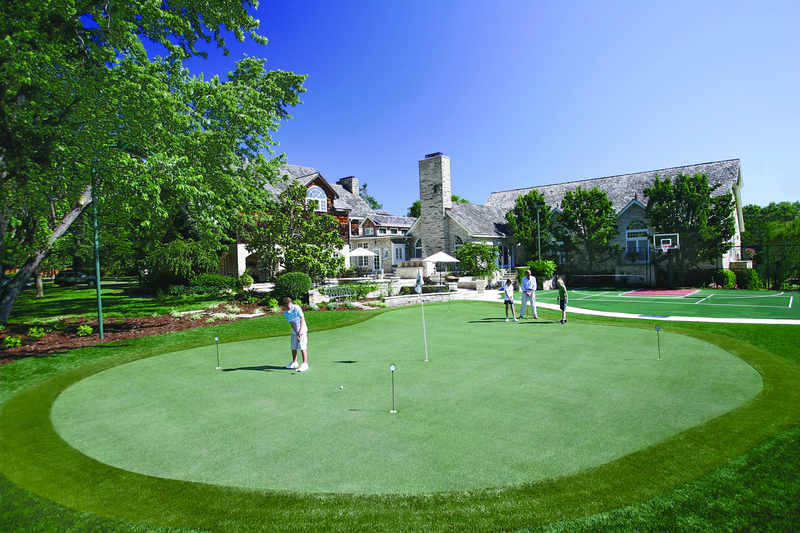 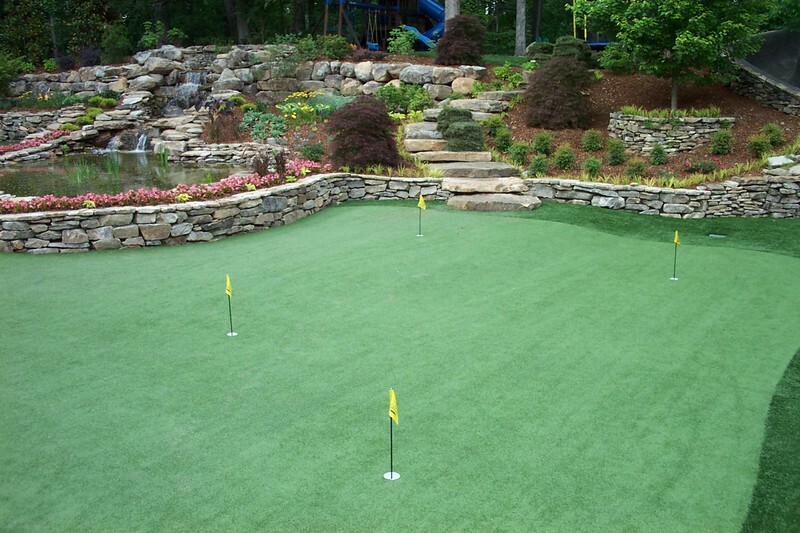 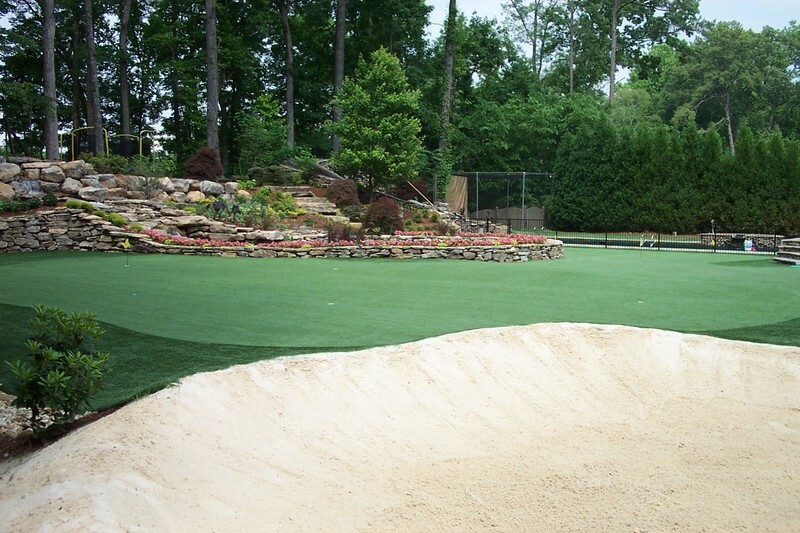 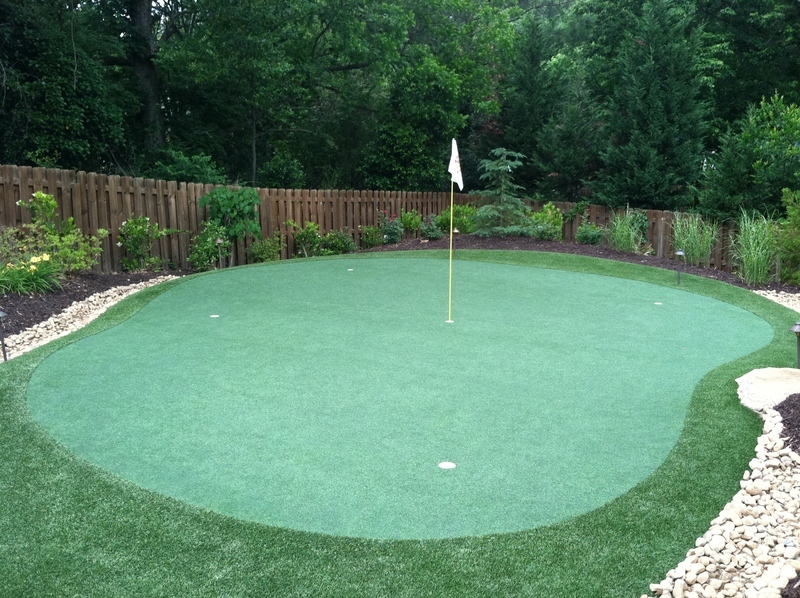 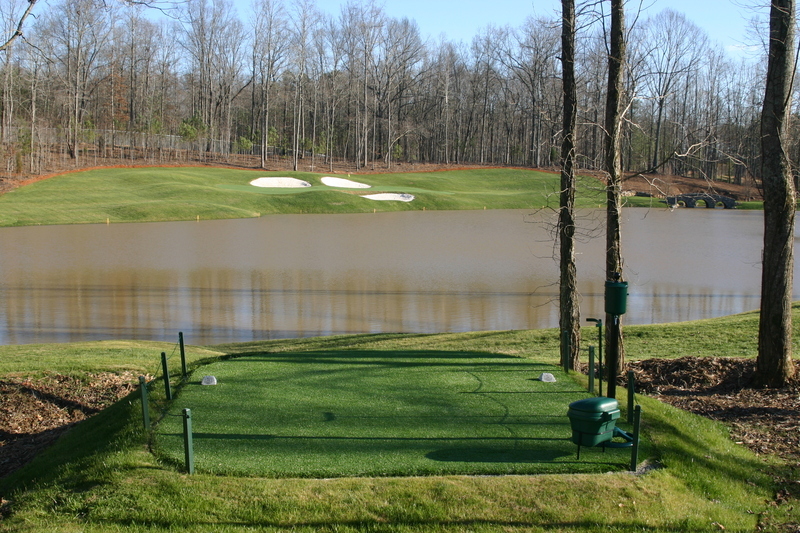 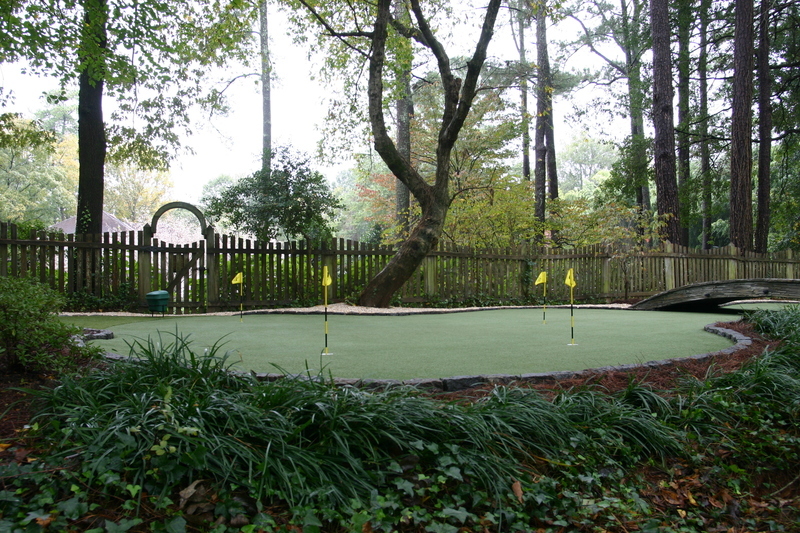 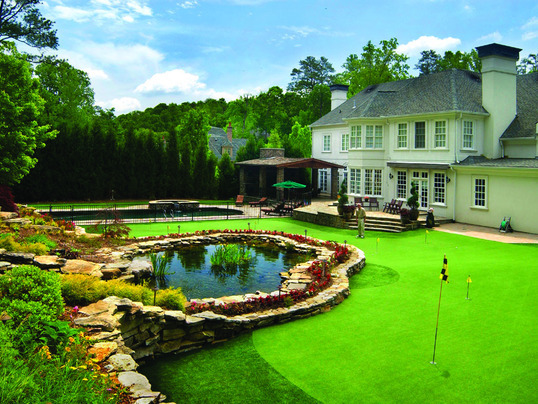 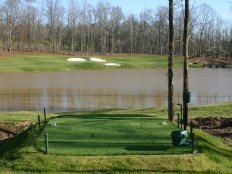 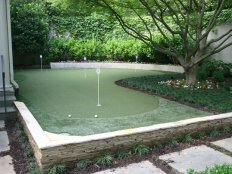 In addition to putting greens, Tour Greens St. Louis provides a variety of recreational surfacing solutions, including backyard game courts and synthetic turf systems. 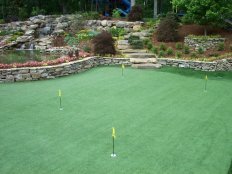 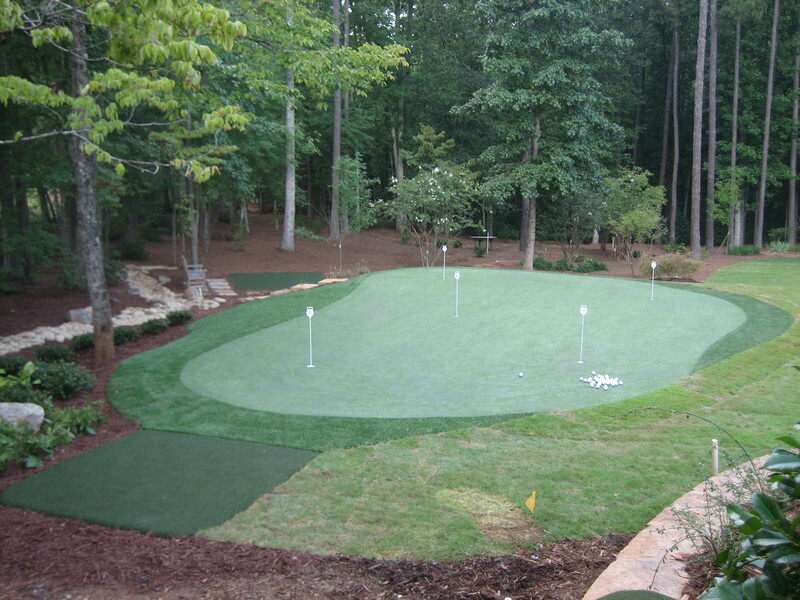 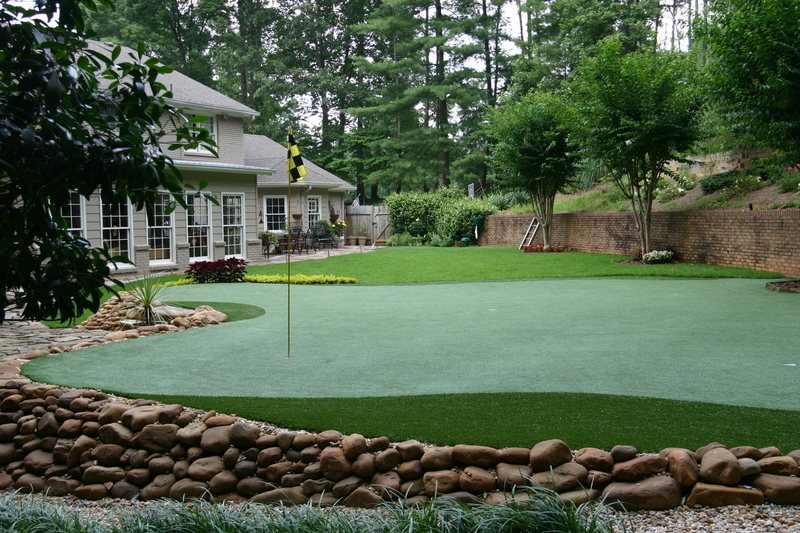 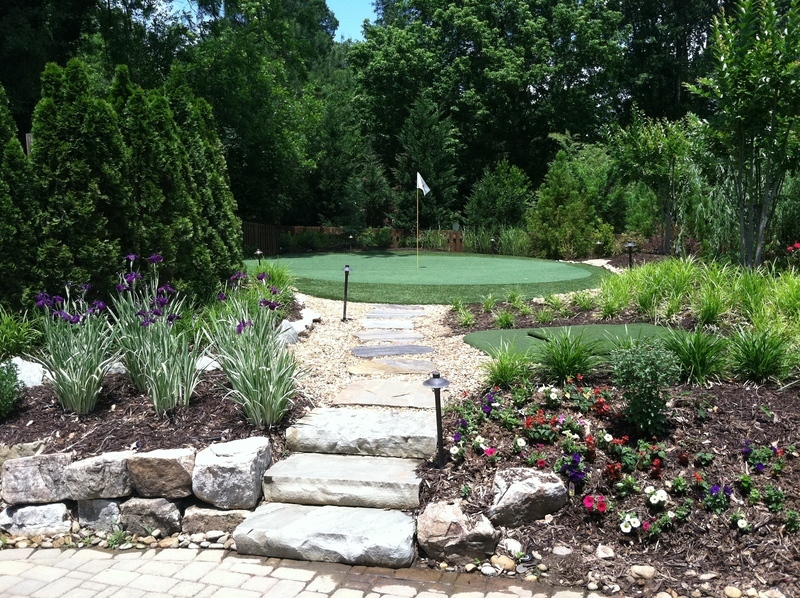 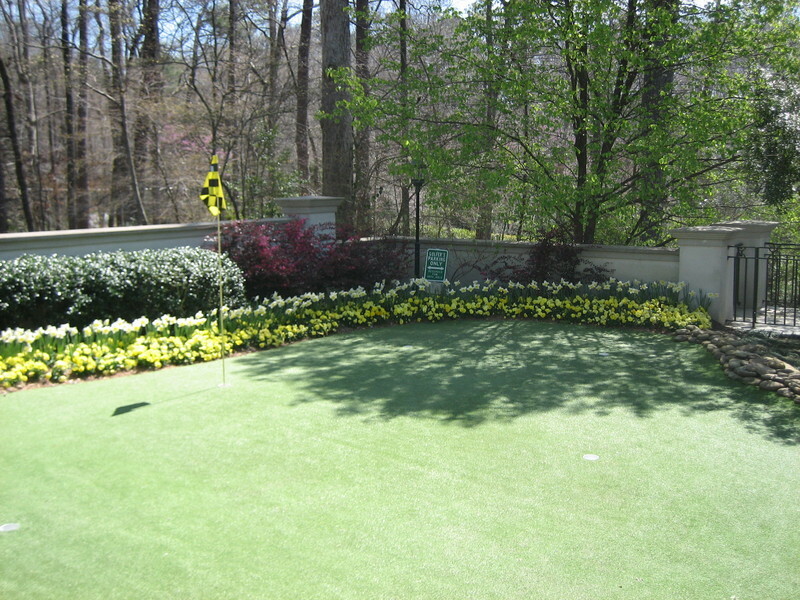 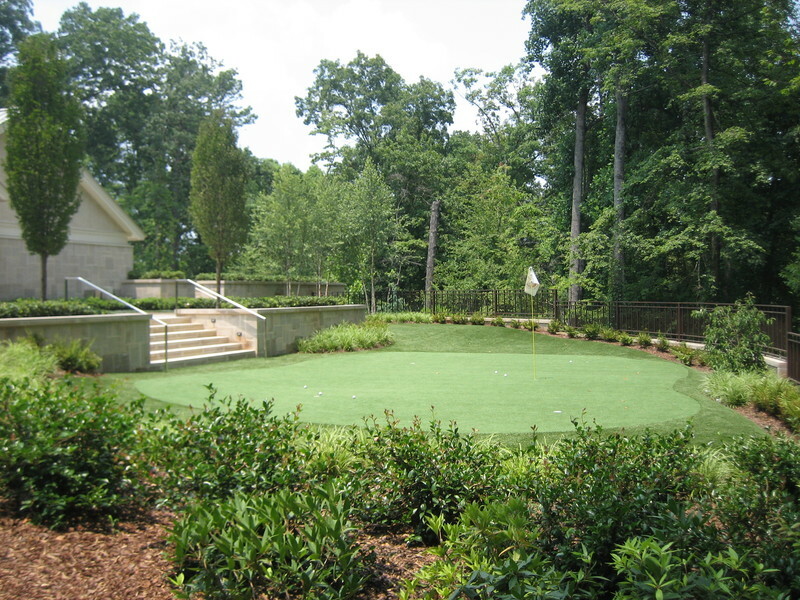 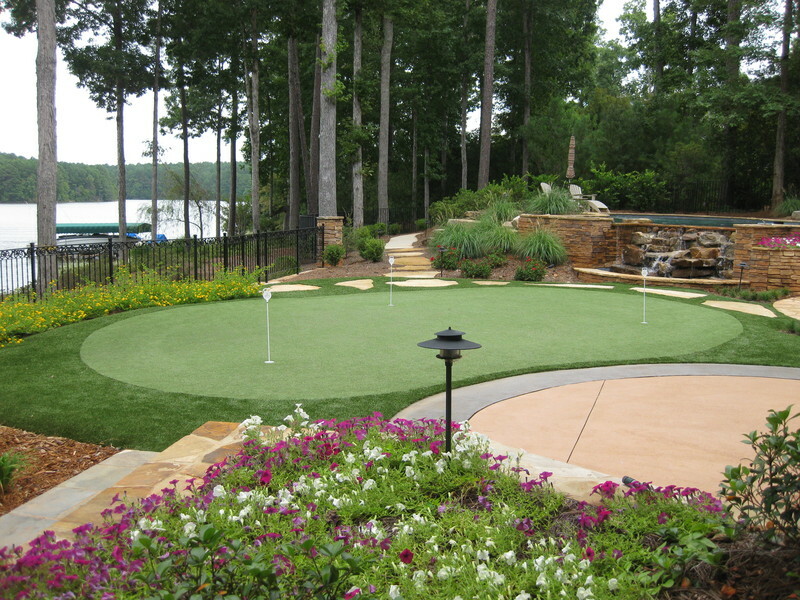 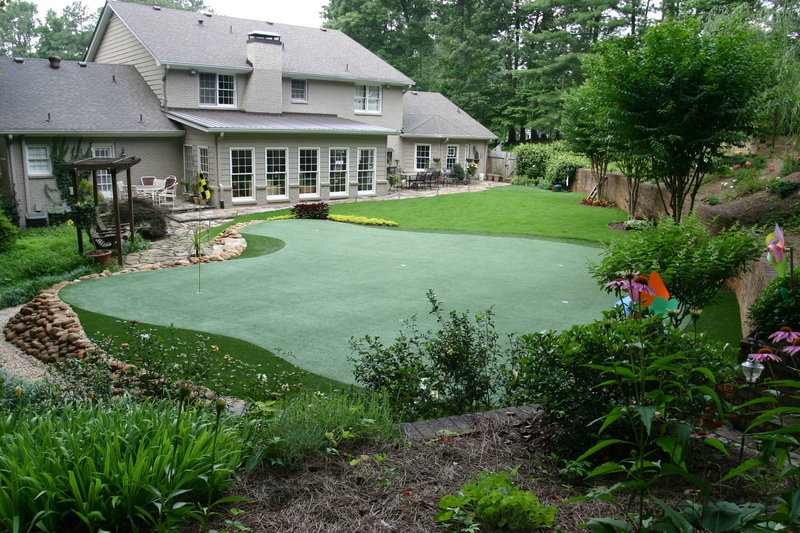 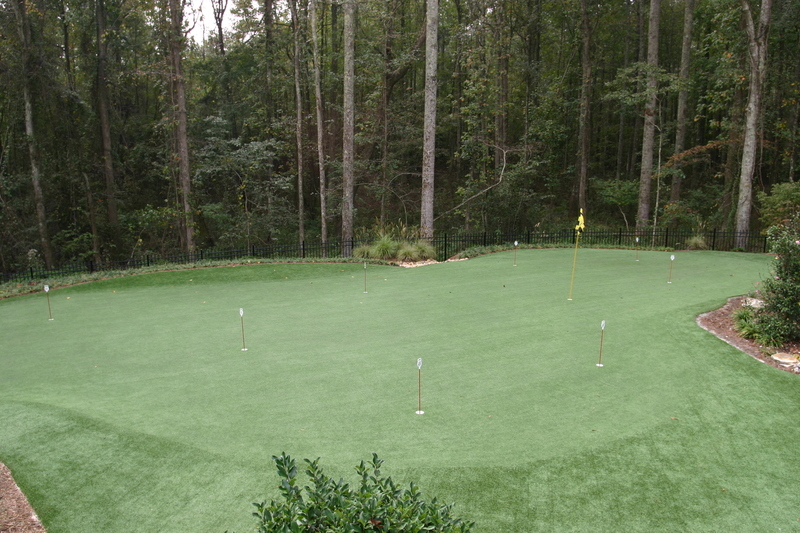 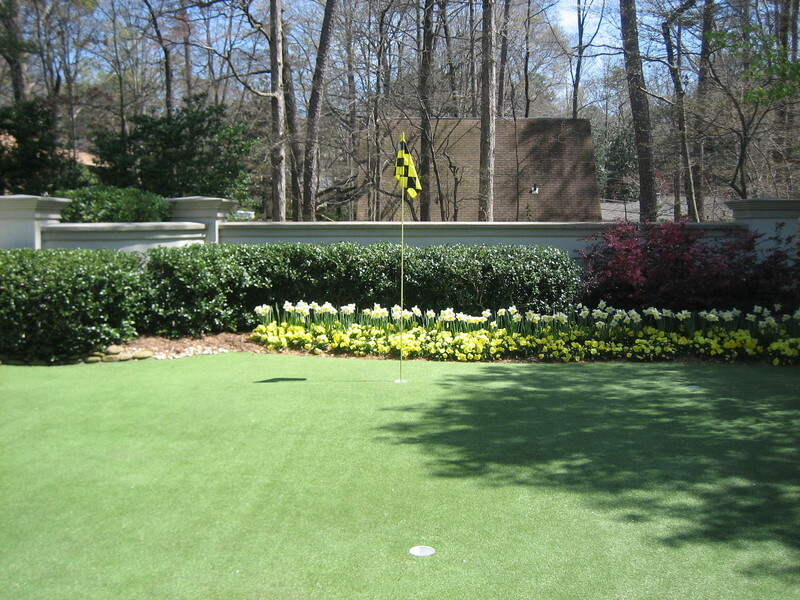 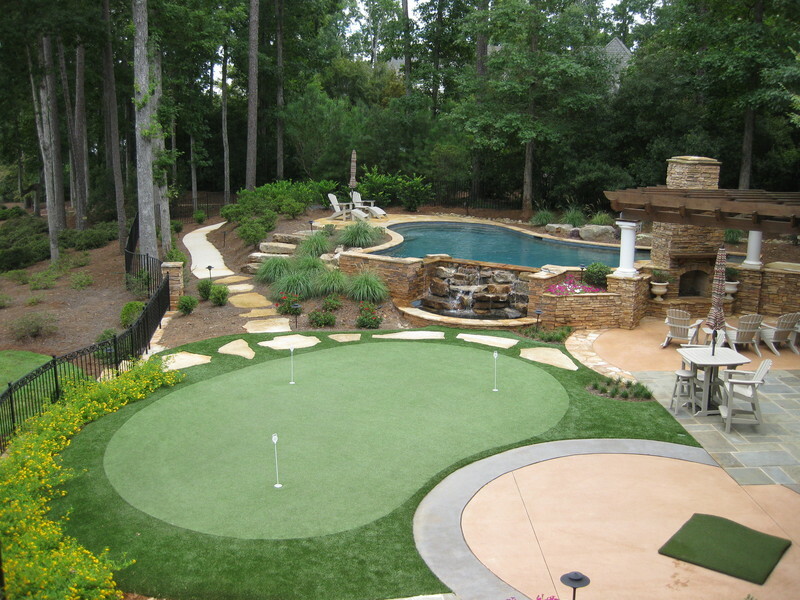 Tour Greens St. Louis is the premier putting green installation company for the St. Louis area. 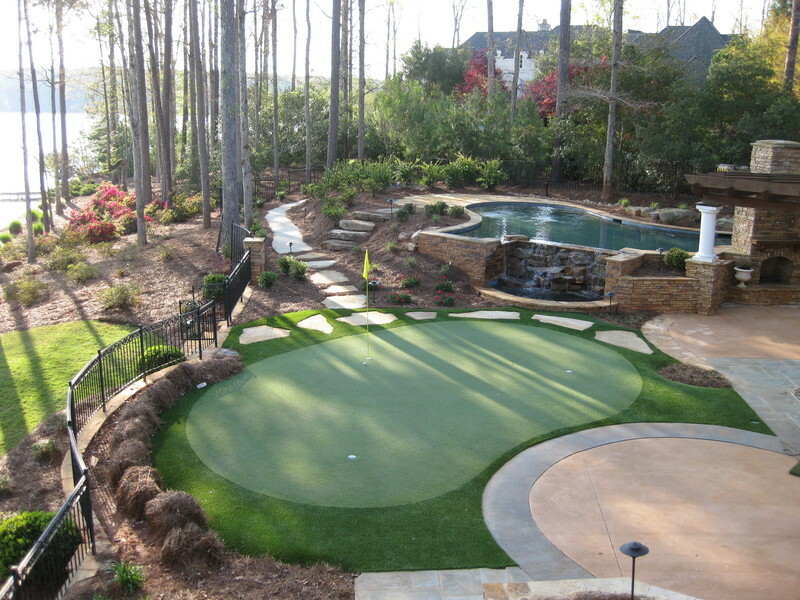 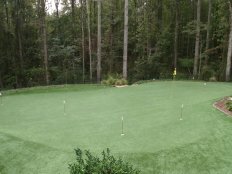 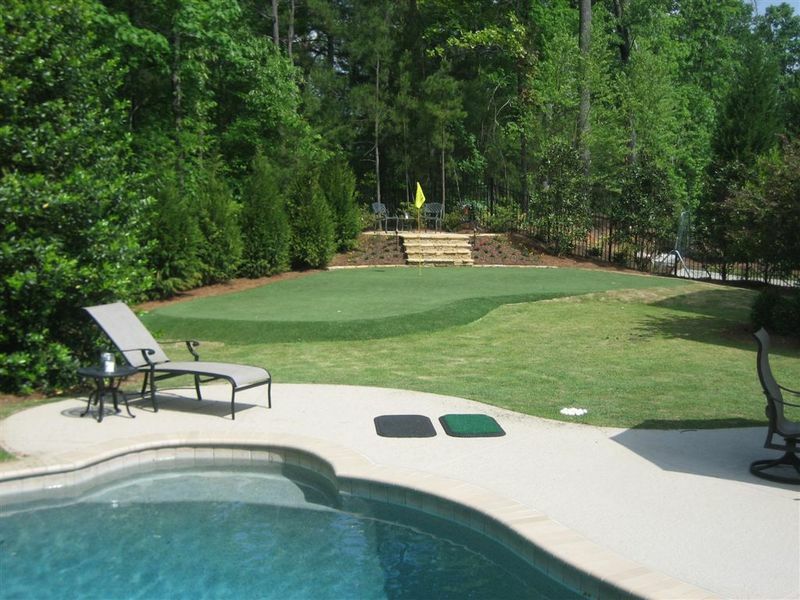 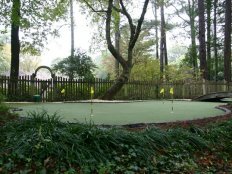 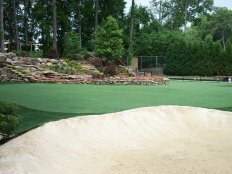 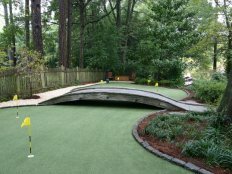 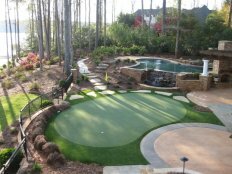 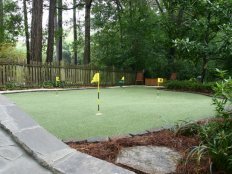 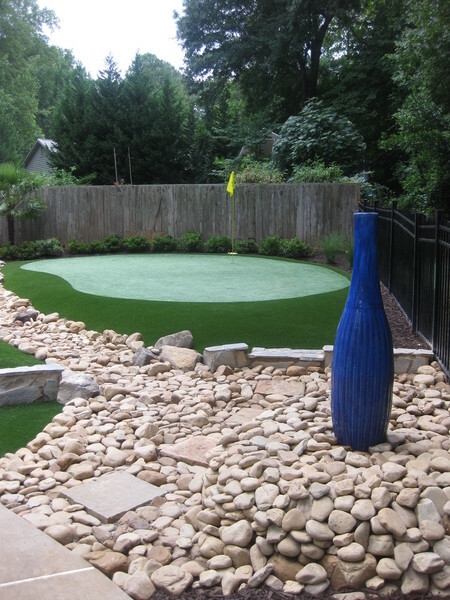 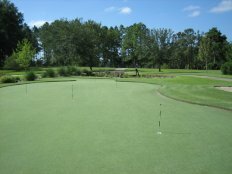 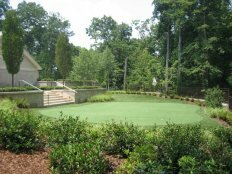 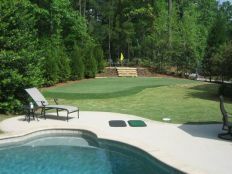 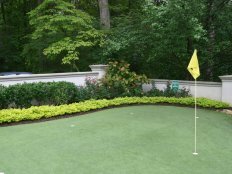 Our installation team is well-trained, knowledgeable, and will work with you directly to build the synthetic putting green of your dreams. 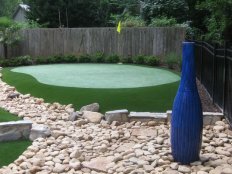 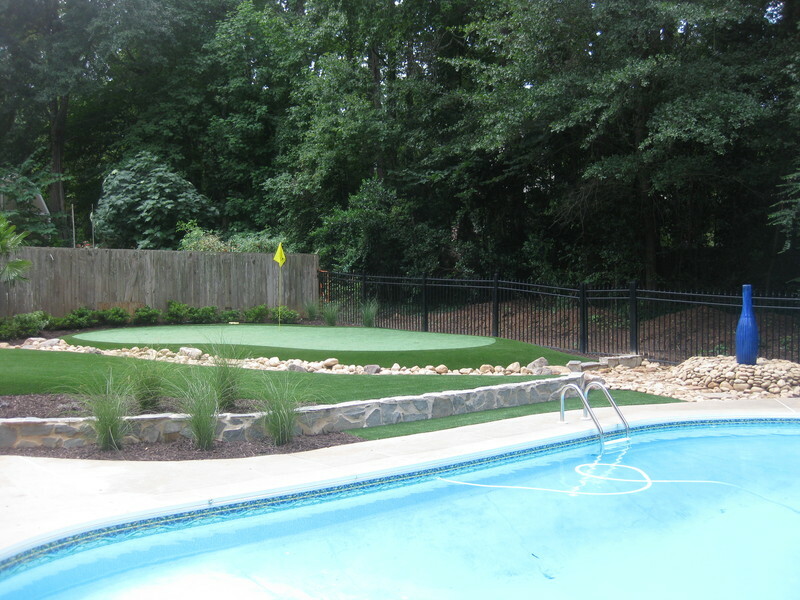 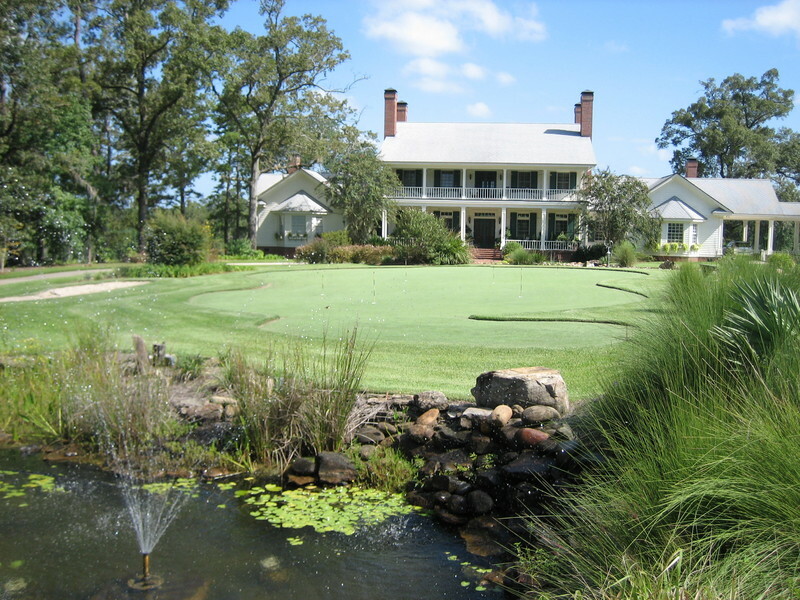 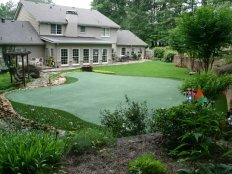 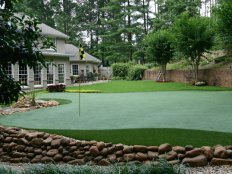 Tour Greens St. Louis offers a wide variety of artificial turf lawn and landscape solutions for residential and commercial applications. 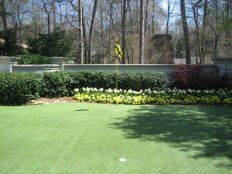 Our team uses high-quality artificial grass and offers the installation expertise necessary to ensure that your home or business has an exceptionally beautiful artificial lawn. 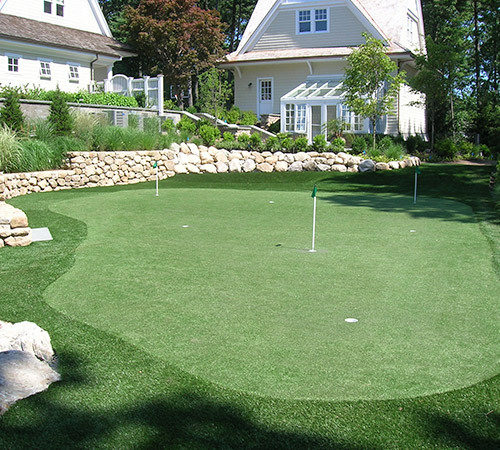 We also offer pet-friendly solutions so that your furry friends will be able to enjoy your new lawn with you. 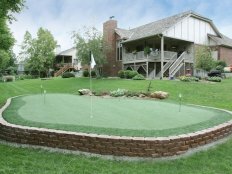 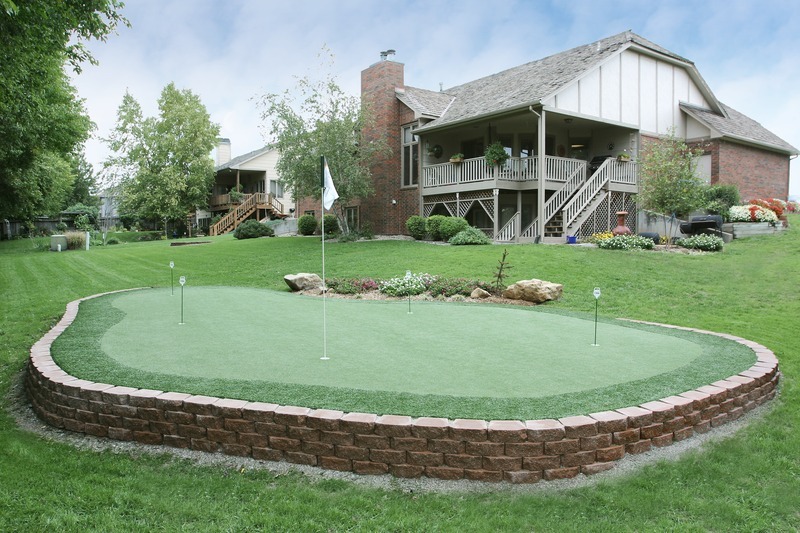 As an authorized dealer and installer for VersaCourt Court Tile, Tour Greens St. Louis offers customizable court systems that will turn your ordinary backyard into a complete recreational facility. 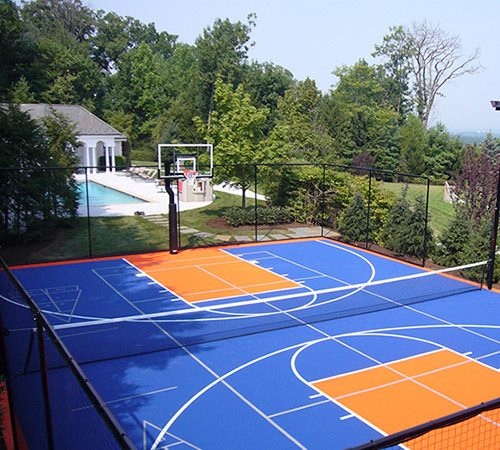 With a variety of game line and color options, you can design a solution that will allow you to play all of your favorite sports, including basketball, tennis, shuffleboard, volleyball and more.